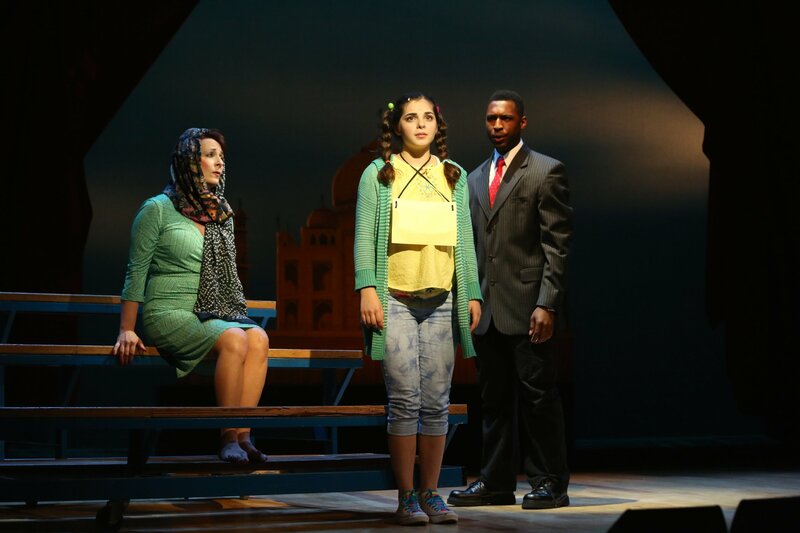 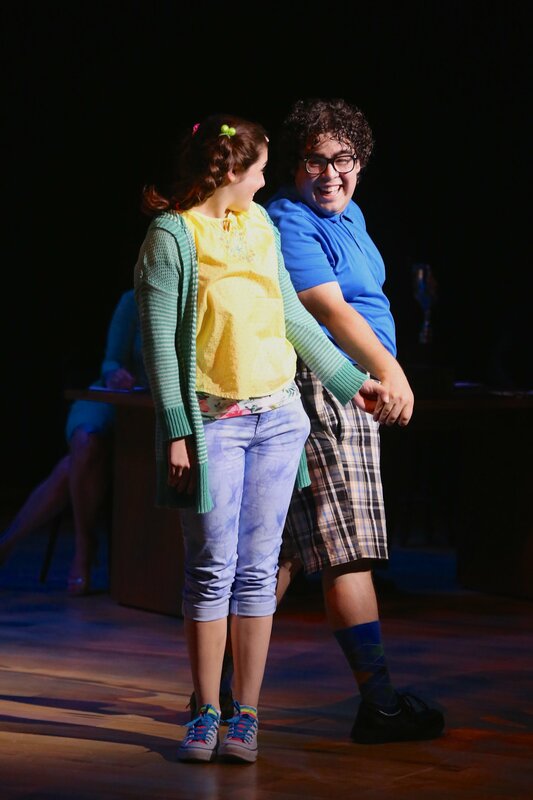 Quirky, odd, funny, fresh.... remains fluid under the direction and choreography of Melissa Rain Anderson. 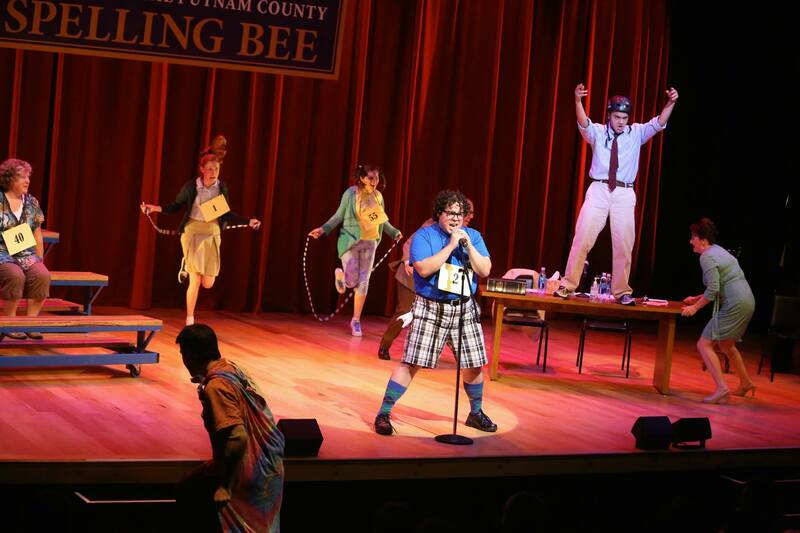 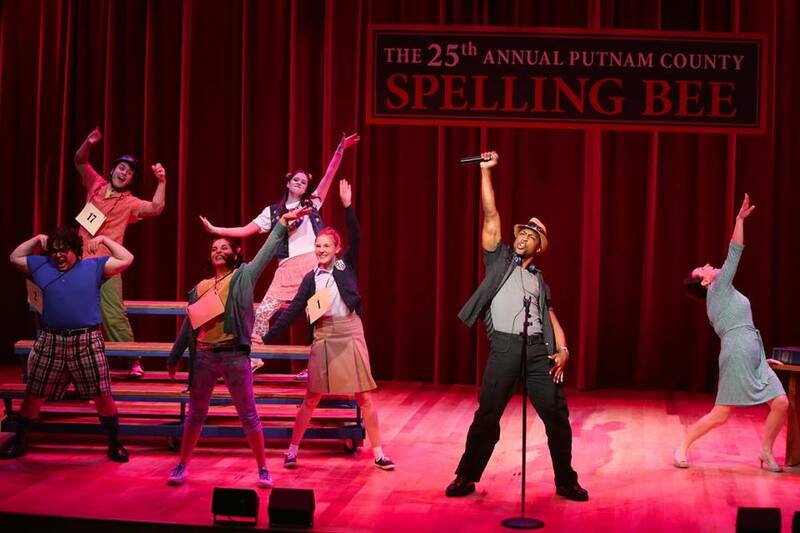 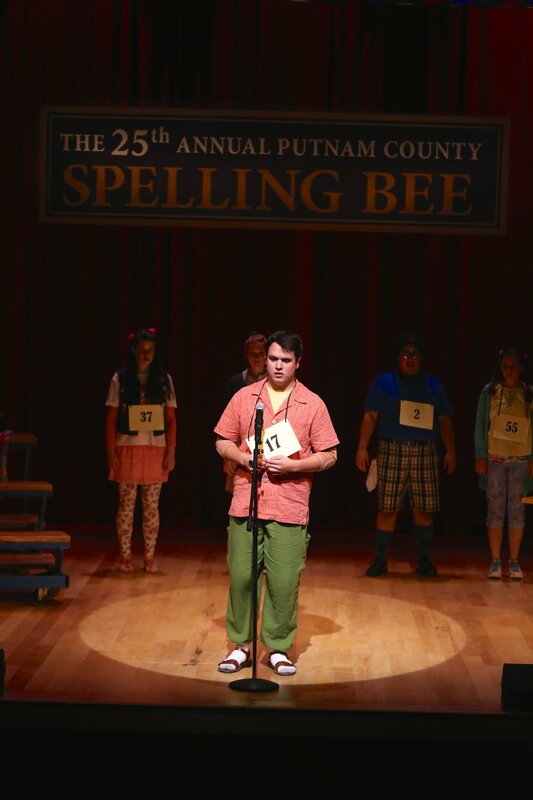 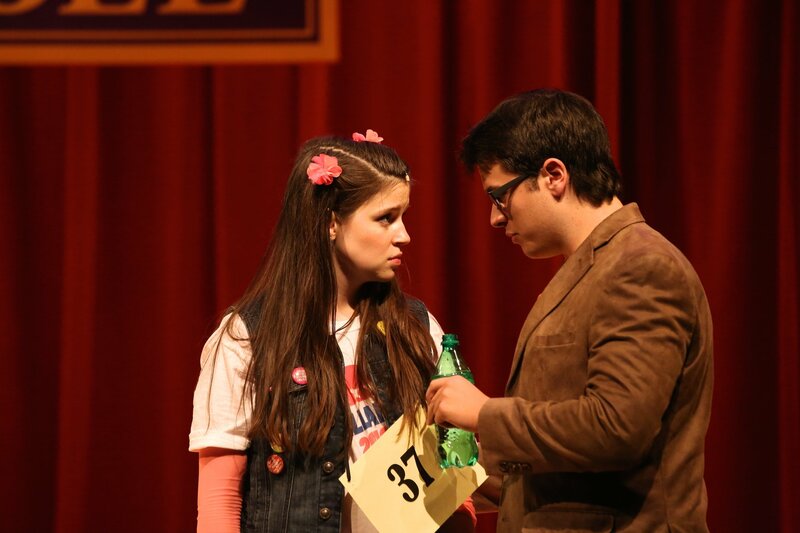 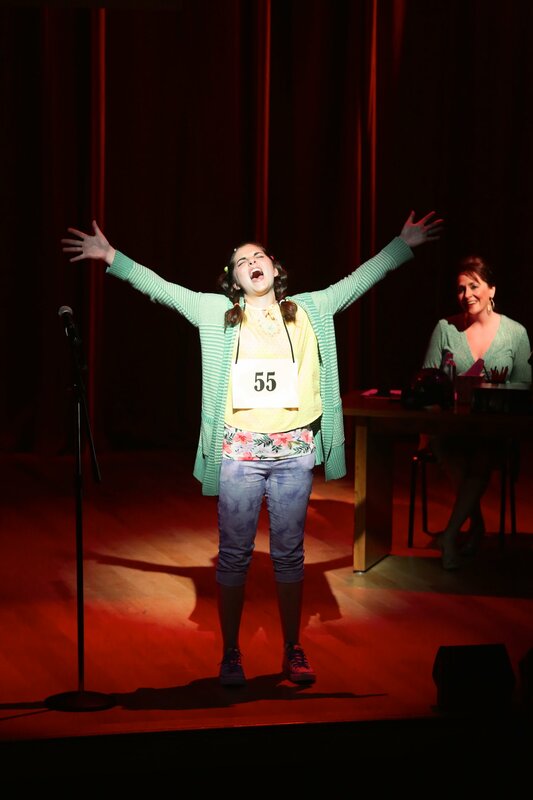 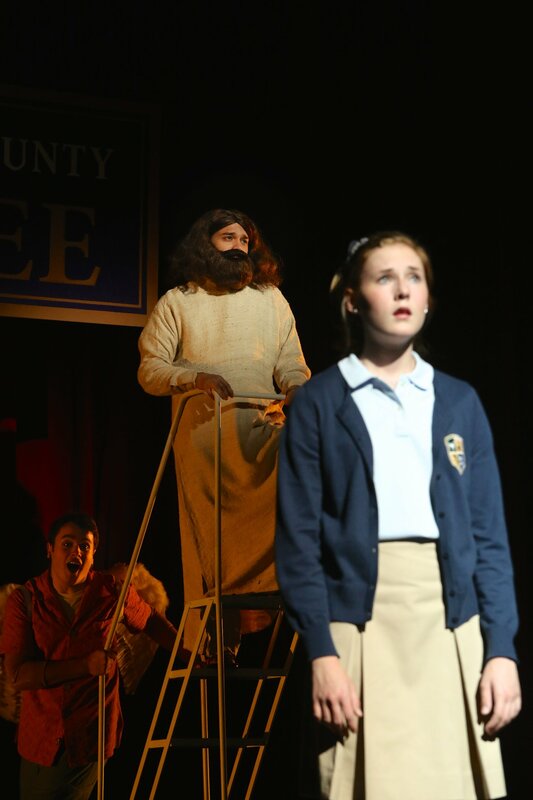 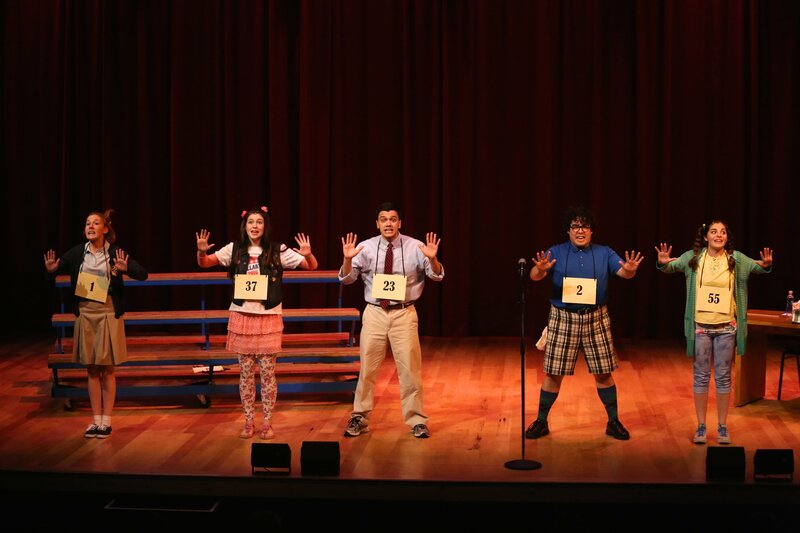 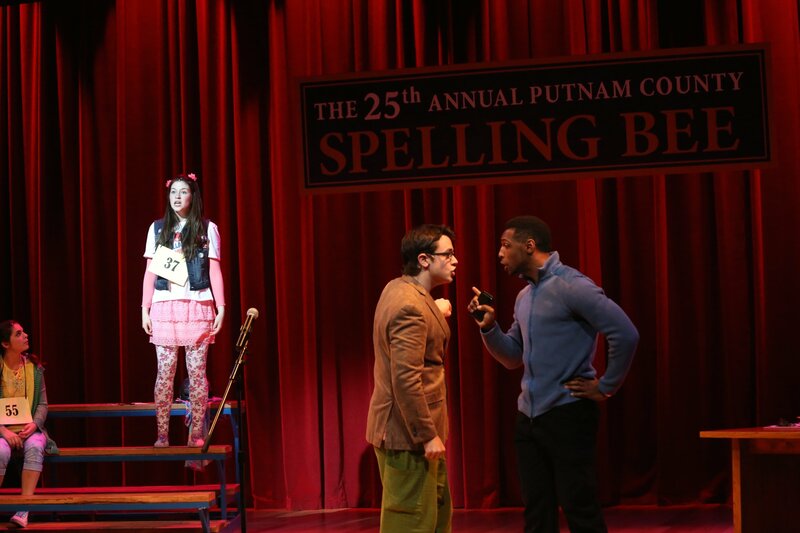 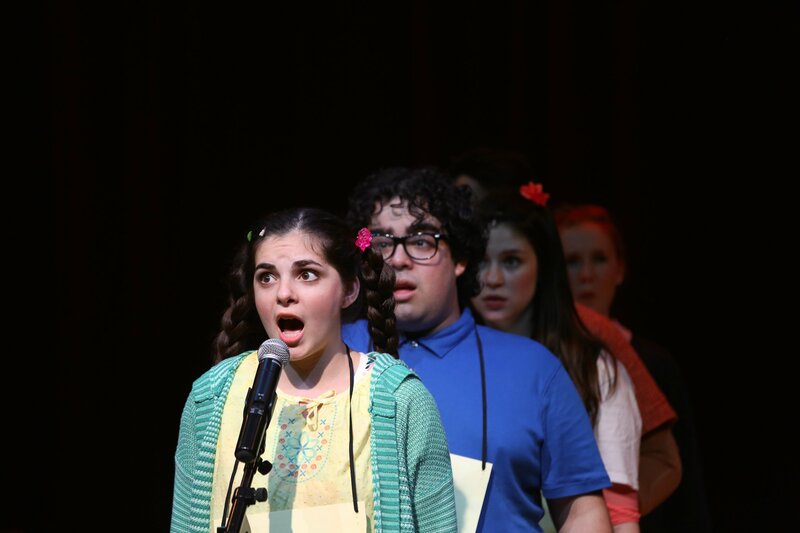 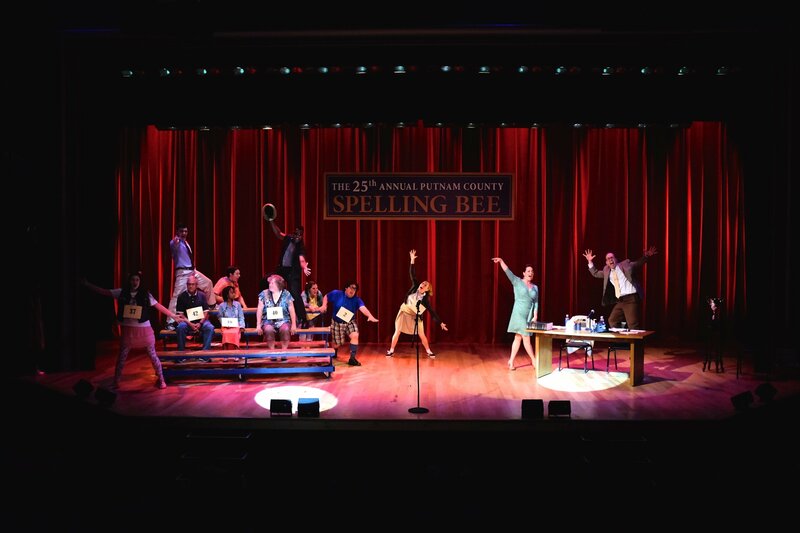 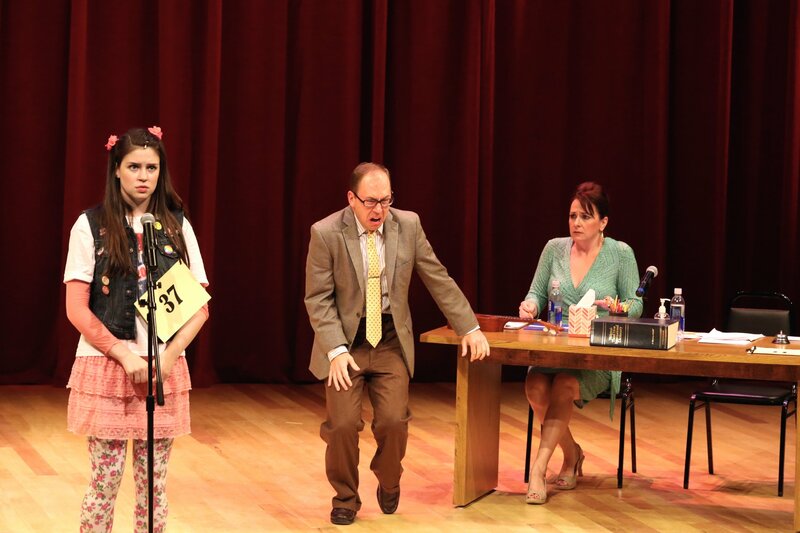 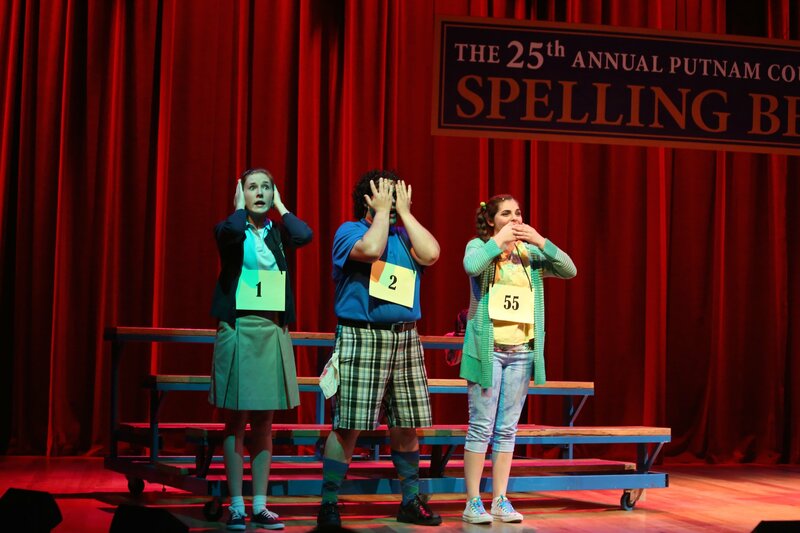 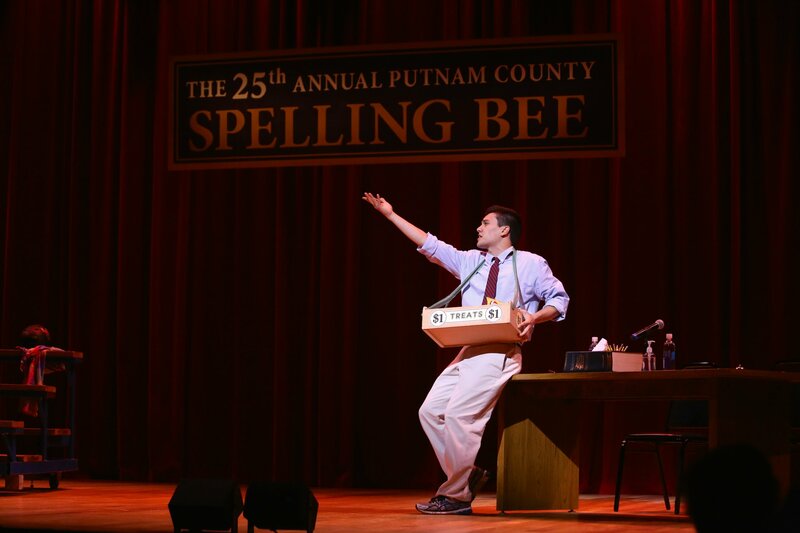 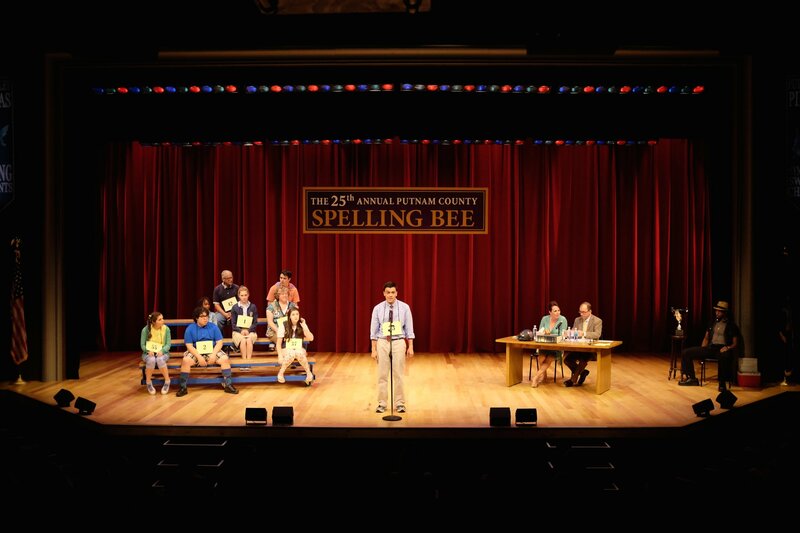 there is...fun aplenty in the sanctuary of the theater for Geva’s 25th Annual Putnam County Spelling Bee. 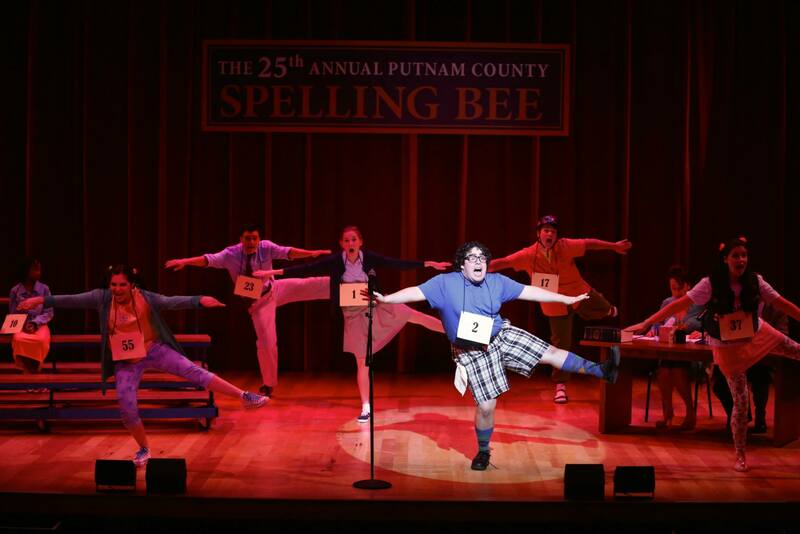 It is a great pleasure to watch and filled with e-f-f-e-r-v-e-s-c-e-n-c-e! 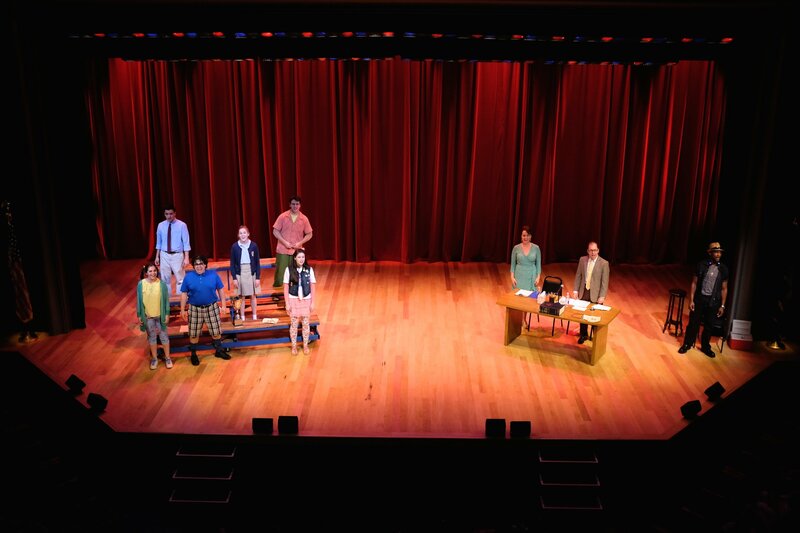 "....many happy moments director and choreographer Melissa Rain Anderson creates with her eye for childlike wonder."